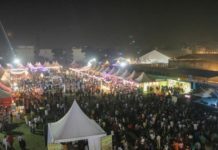 Home Fest & More Rajguru College was interrupted midway in Manthan Mahotsav! MUKHAUTA – The Street Play Society of Rajguru College was interrupted midway. Why? because the authorities felt ‘discomfort’ with a ‘sensitive’ issue like homosexuality. According to them this shouldn’t be the subject of a play meant for the commonwealth. 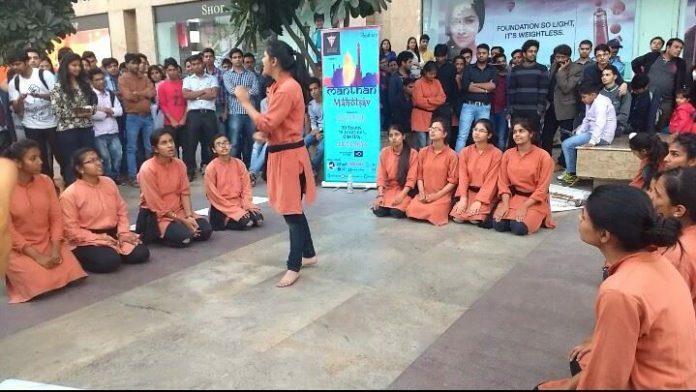 Mukhauta expressed their views: “This is with regret that we announce that our play, ‘Voices.Choices.’ was interrupted midway, by the authorities of GIP Mall during our performance at Manthan Mahotsav. The coordinators stepped in our ongoing performance, on being pressurized by the authorities and stopped our instrumentalists, for the authorities felt ‘discomfort’ with a ‘sensitive’ issue like homosexuality, which shouldn’t be the subject of a play meant for the commonwealth. This sort of behaviour was sad rather disappointing, since neither the coordinators nor the hosting venue played along. The reaction simply demonstrates the tendency of the so-called vocal powers to get away from any sort of ‘controversies’. 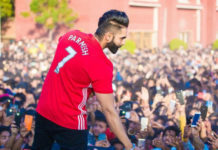 The incident puts us in a position where we question, for how long will the street plays remain prohibited from the streets ? However, our message will stay as solid as the wall of numbness in the minds of the intolerant. It’s a choice of love. And we voice it. – Mukhauta!